"Fourth album from the Italian Neofolk 'n' Pop / Darkwave act. 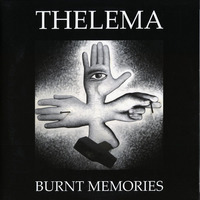 On "Burnt Memories" there are still traces of the past dark atmospheres from their early works. The new album is enriched with gothic/rock sounds as well as industrial influences and a good dose of new pop/folk attitude. 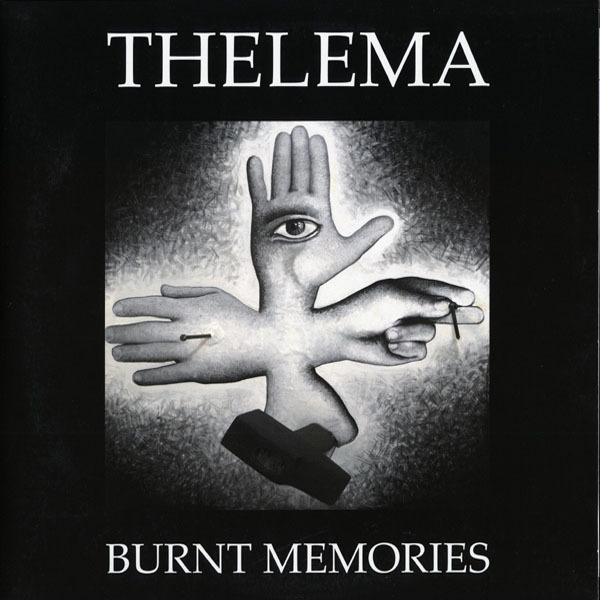 12 Impressive ballads stand for the best and most essential album by Thelema to date. Reminds of Spiritual Front in places."